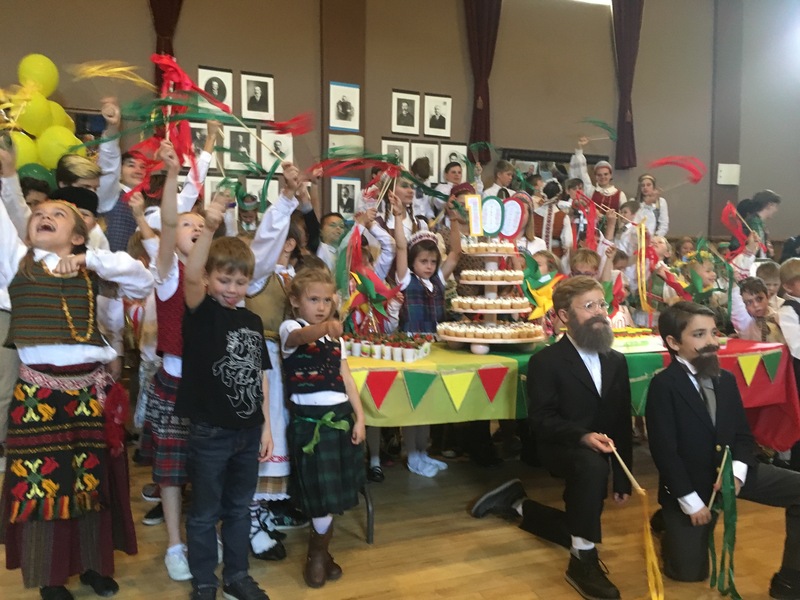 St. Casimir Lithuanian Heritage School of Los Angeles was founded in 1949 to teach language and cultural skills to children of Lithuanian heritage. Classes range from pre-K through grade 12 , with an additional language class available for adults and meet on Saturdays from 9:00 a.m. to 1:15 p.m. during the school year. Classes are taught in the Lithuanian language. Present enrollment is 170 students. For more information, please contact the school director, Maryte Newsom at 310-553-2836 or 310-500-6311 (cell).